4 a.m. Woke up. Washed up. Packed. The usual before heading for a trip. This time I scheduled my blog posts properly, did what I was supposed to do, and departed with a halcyon heart. I was not particularly keen about going for trips overseas, but this was objectively different from before, Japan. 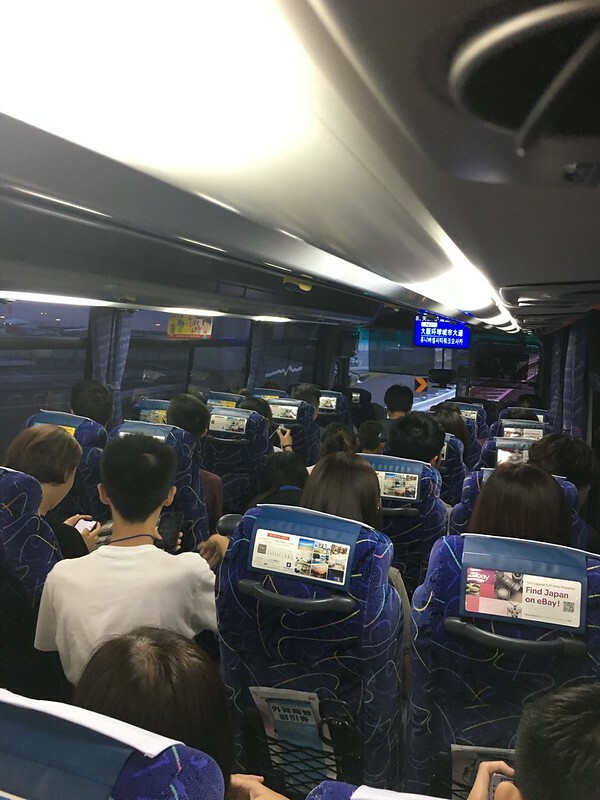 I played Wang Zhe throughout the ride to the airport, and in the airport too. Upon boarding the plane, I slept once the plane took off, read half a book on the plane. The journey lasted for almost half a day, including the ride to the airport. Landed safely. Everything was safe and sound. 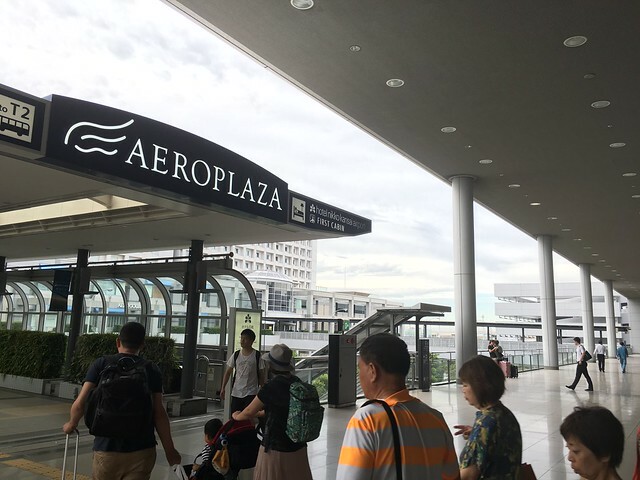 The airport in Japan also had Chinese characters written all over for the Chinese travelers. The Chinese soon will be dominating the world, inevitably. But, I know Chinese, so I do not need to fret that much. 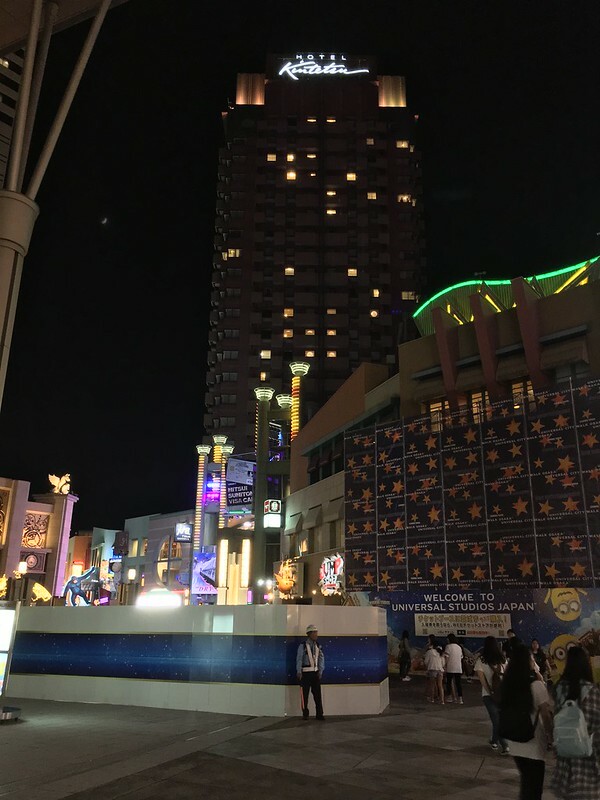 Our first stay was in one of the hotels near Universal Studios Japan (USJ), we had to take a bus there because the railway for the trains were damaged by the earthquake that happened just before we arrived. Fortunately, we were safe from the earthquake. 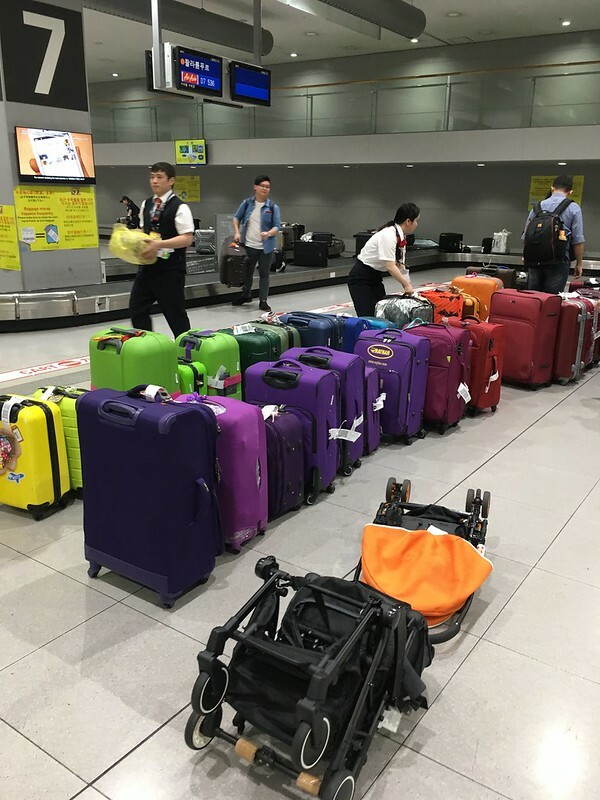 As we went to take our luggage, the Japanese workers were overly-dedicated in making the colours of the luggage align as the colours of the rainbow. Salute to their working attitude. 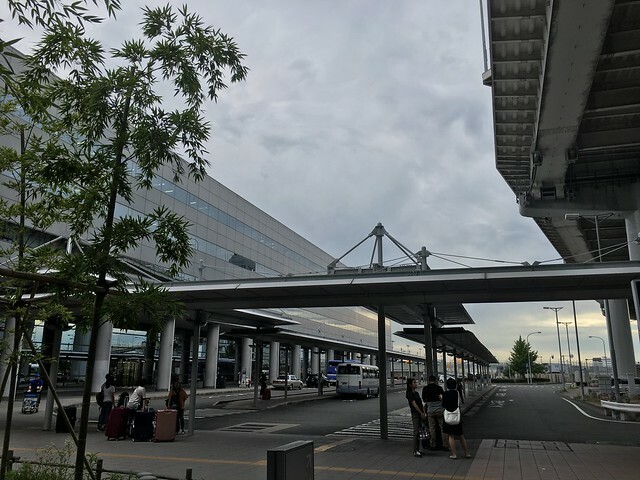 After collecting our luggage, we went out to the foyer of the airport, and to the outside of the airport. I was awestruck, bewildered, shocked, that everything there is as if it was drawn straight out of anime and manga. The scenery, the people, the everything, eventually is beautiful, magnificent. Let the pictures say for themselves. Not recovering from the state of awe, I strolled along with my mother to inquire about how we could get to the hotel. Japanese are really bad at English, but if they were to speak Chinese, they have even better pronunciation than I do. Most of them are very proud of their native tongue which is why many of them still only know how to speak Japanese fluently. I still admire the patience that they have when treating everyone and anyone, they do their best to satisfy your needs, even when they could not communicate well with you, they would direct you as best as they could. Dedication is emblazoned across their foreheads, they are the definition of dignity. After the long praise and awe for Japan, I was hungry, in many ways. 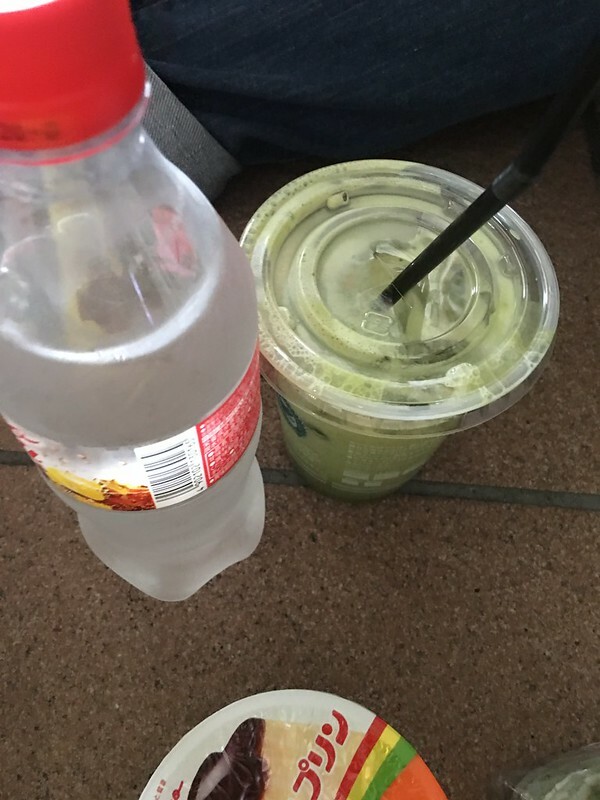 My parents went to get food whereas me and my brother stayed at the spot to look after the luggage and to stand in line for the next bus to the hotel. I got bored eventually, told my brother that I was going to walk around. 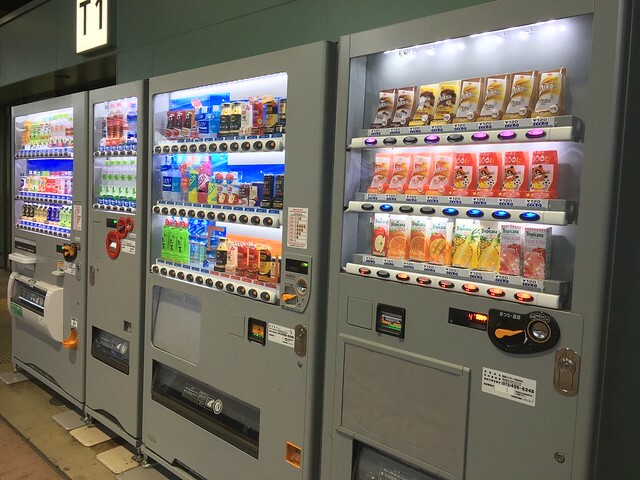 The vending machines there amazed me deeply, I started to compare them with Malaysia’s, our things were nothing close to theirs, eventually my thoughts of migrating grew stronger, Japan became my second-most-loved country on Earth. Food had arrived, one plastic filled to the brim with food. Damn. I was speechless after having to just look at their food, it was straight out of anime and mange, even the food seemed surreal, I could not afford to put such a delicate food into my mouth. The taste of their food is superb, the experience of tasting them is so good, the food blended too well with my taste buds. After having to wait for hours for the bus (due to the earthquake), we finally got unto it. And the design of the bus once again astounded me. 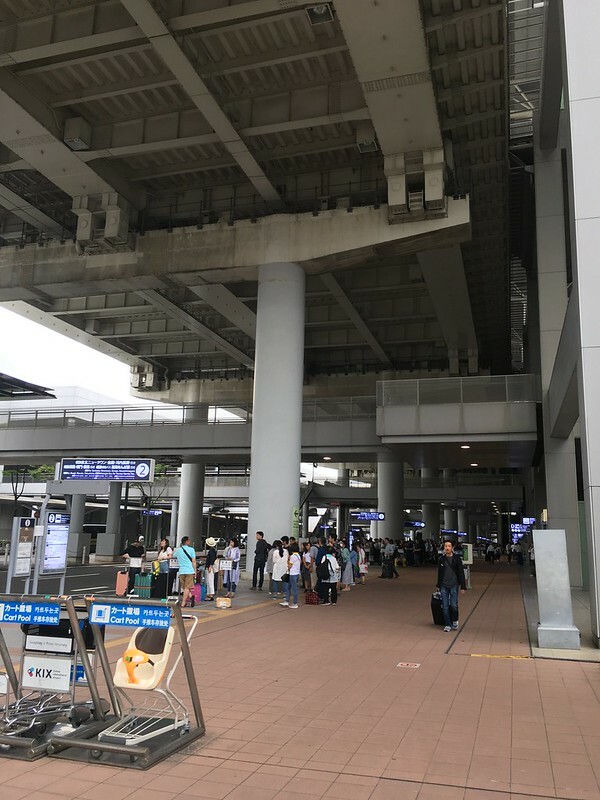 The bus had extended seats in the walkway so to maximise the number of passengers taking the bus. Touch down! We arrived at the hotel, settled down, and got out to search for food once again. 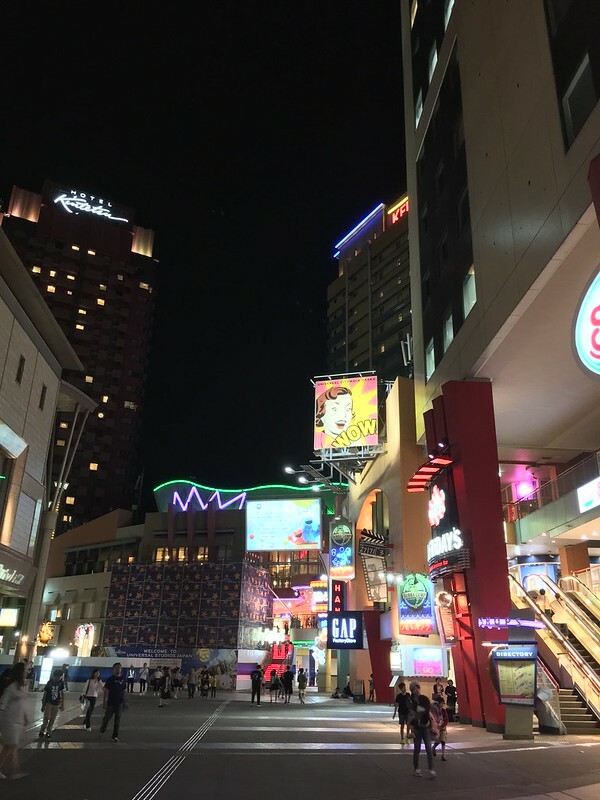 This time was around the vicinity of USJ. 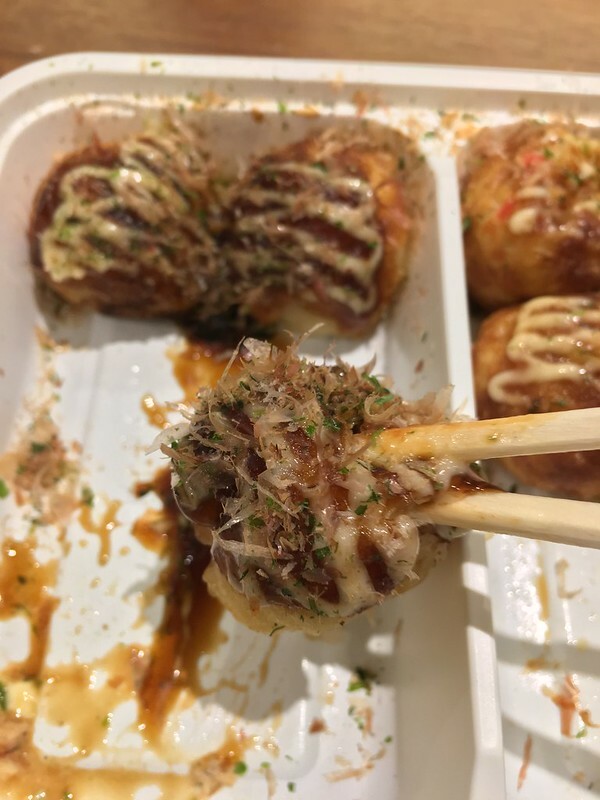 Takoballs were our first ‘real’ meal as we reached Japan, it felt like heaven when I tasted the takoballs, it was firm, filled with freshly cooked octopus, seared to a golden texture, ultimately melting inside my mouth, blessing me with the abundance of taste. As the unfortunate event took place in the afternoon, most of the stores were shut down. 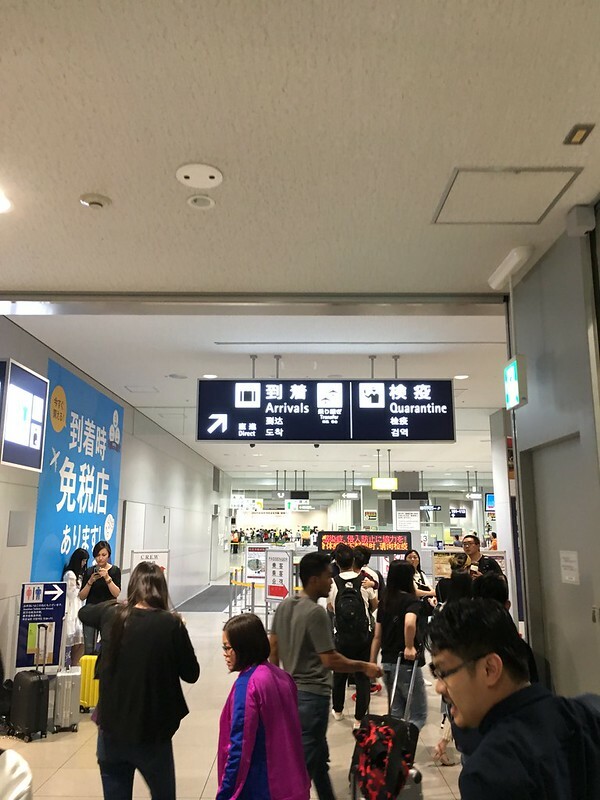 But, there was one store that opened- Lawson, one of the renowned convenience store in Japan, dominating the Japanese market. 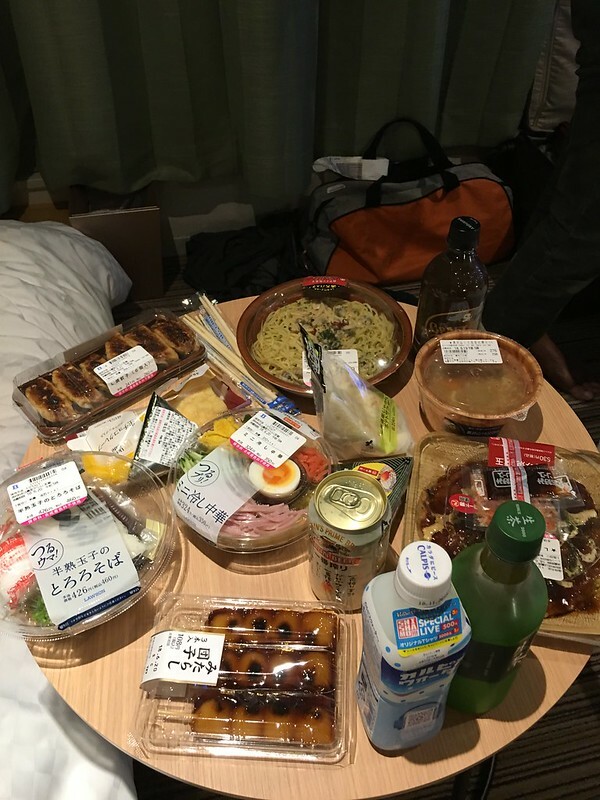 We bought a lot of food back to the hotel to savour upon. 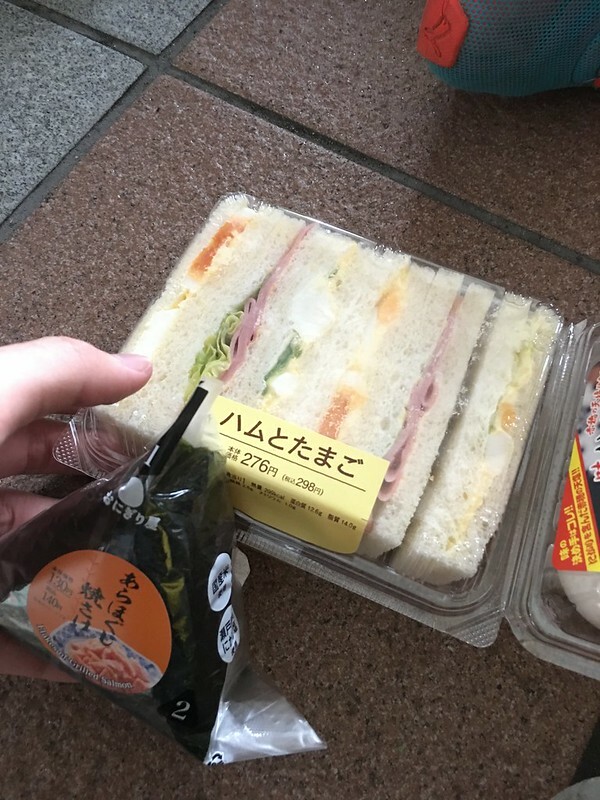 Even the food from a convenience store in Japan tasted so f*cking good, my imagination was wild when it came to the restaurants, I could not imagine how good those food can be. Wait for tomorrow. I told myself.